Because a bit of colour is a public service. Because I am proud of my hands. Because it will remind me I'm a woman. Because I will look like a survivor. Because I can admire them in traffic jams. Because my daughter will say ugh. Because my lover will be surprised. Because it is quicker than dyeing my hair. Because it is a ten-minute moratorium. Because it is reversible. moratorium. 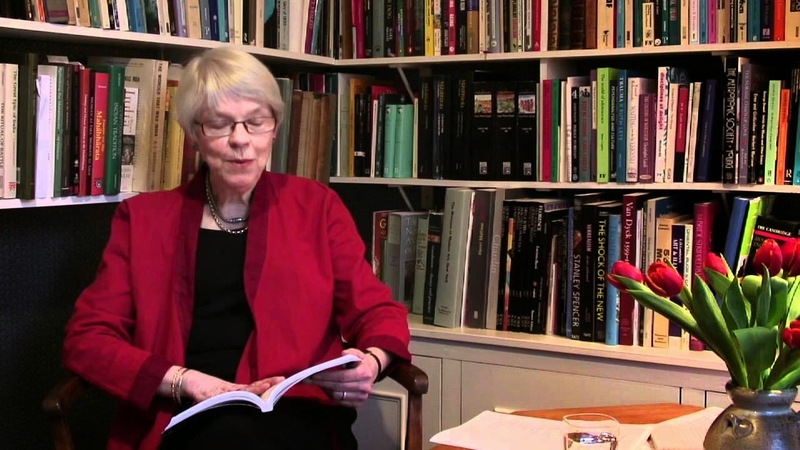 At the first reading, the above poem may seem a bit feminist and narcissistic. But that is not the case. It is a poem that has deeper meaning and the color symbolism invites many interpretations (Red is the color of passion, rage, courage etc) . The poem follows an alliterative pattern. The first two lines show that the woman is highly self-confident and doesn’t shy away from a bold colour like ‘RED’. In the first line she seems to think a woman’s role is to look good and brighten her environment while the second line asserts her self-esteem. The third line symbolizes her femininity and the fourth suddenly reflects on a wounded past. In the fifth line, she is in indulgent, in a humorous way, in self-admiration, but it can also be indication that she is independent. I am also reminded here of Red Cross/ Red Crescent vehicles that acquires prominence in a traffic jam. 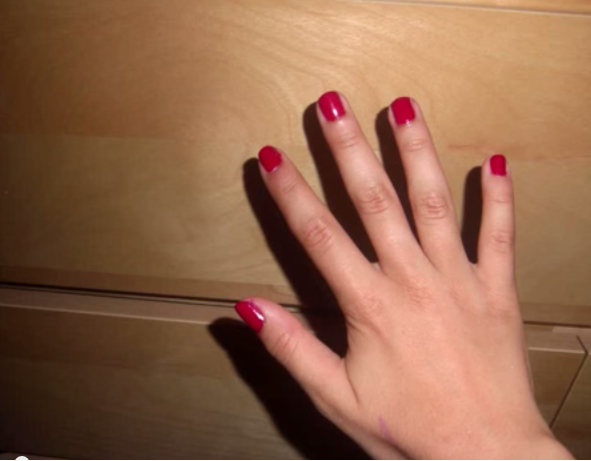 The sixth line refers to her motherhood and the reaction of her daughter (who may not be happy with the colour, considering her age) and the seventh refers to her romantic side as a woman in a society and how it would react to red nails. The Ninth line says colouring one’s nail is faster than dyeing one’s hair. Perhaps she means here the ability to adapt to different situations (emphasized in the final line). In the tenth line, she says a woman will love the break of 10 minutes of moratorium – meaning break – as it is something she can do to occupy herself. The final line is the key – ‘reversible’ means she can always remove the varnish unlike a tattoo or surgery (which are irreversible). She can change her appearance in a subtle way to please herself but the results are always reversible. . Individual, women or men, are frequently judged my actions or impulsive behaviours that are temporary. There are a lot of things in life that are irreversible. But the last line allows us that despite the flaws we intentionally or unintentionally exhibit, we have the possibility to make a change. It is a calculated move of Satyamurti to put this line at the end thereby conveying a separate message of its own.